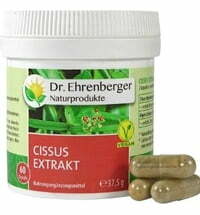 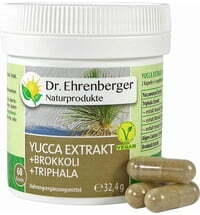 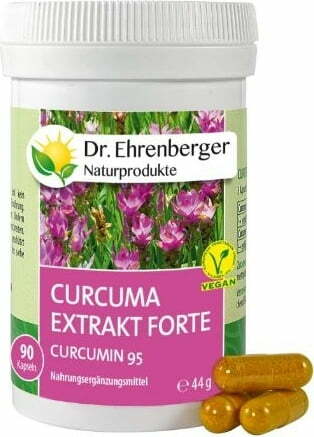 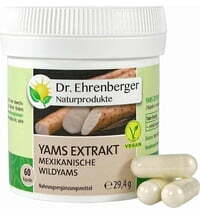 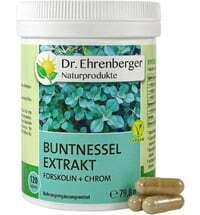 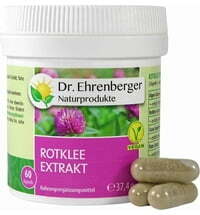 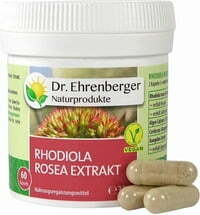 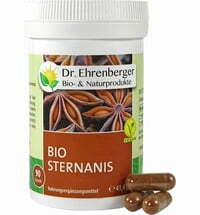 Dr. Ehrenberger's Curcuma Extract Forte consists of turmeric powder and turmeric extract 95 with 95% curcuminoids. 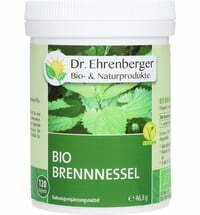 Particularly easy to absorb thanks to its natural essential oils. 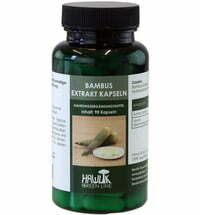 Take 3 capsules daily with a little liquid. 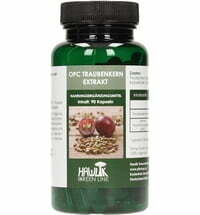 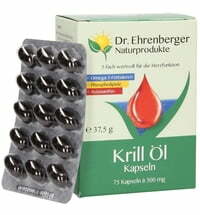 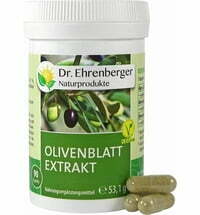 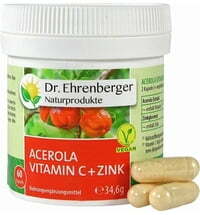 Dr. Ehrenberger recommends taking it in the morning and in the evening. 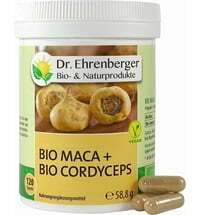 To support the liver, take all 3 in the evening. 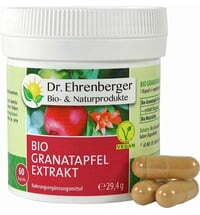 Take with meals.